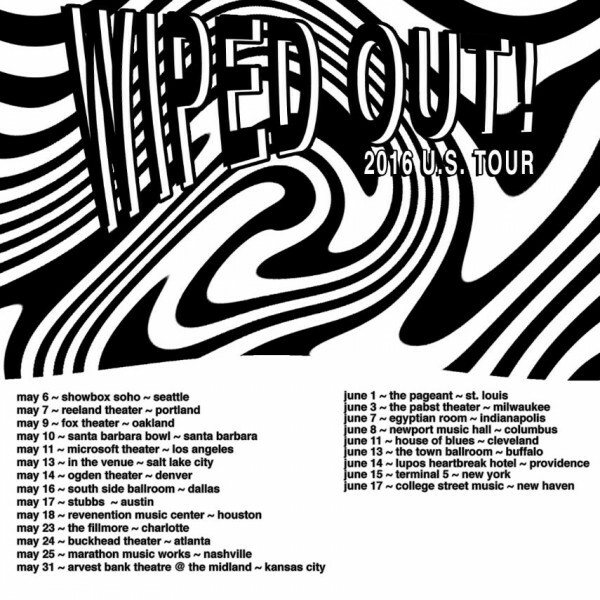 The Neighbourhood will be spreading the West Coast vibes this summer on their Wiped Out! tour around the U.S., whose dates have just been announced. They’ve also just informed everyone that vinyl copies of the album will be available for purchase come Feb. 19. Last October we got a taste of The Neighbourhood’s new sound with Wiped Out! — a continuation of their drowsy, beachy vibes paired with an El Niño-style darkness — with the album’s last track, “R.I.P. to My Youth,” making a distinction among the rest. The band started in 2011, made up of vocalist Jesse Rutherford, guitarists Jeremy Freedman and Zach Abels, bassist Mikey Margott and drummer Brandon Fried. After the ironically-named track, “Sweater Weather,” hit each beach-bound radio in Southern California, The Neighbourhood became the masthead of Los Angeles alt-rock in 2013, though the jury is still out on their last album. Rolling Stone only gave the Wiped Out! two and a half stars (“It’s not long before things start to plod as needlessly long instrumental riffs sink the band too deep in the sand,” wrote critic David Turner). And in truth, the title track does extend 6 minutes and 13 seconds deep into an instrumental abyss of distortion. Clearly they are still widely received, however, as the band is about to embark on a European tour around Russia, Poland, Czech Republic, Romania, Switzerland and the like. And if Romania thinks you’re good enough, I don’t know what other kind of validation you need. The North American tour includes 25 shows around the U.S., starting in Seattle on May 5 at the Showbox SoDo. 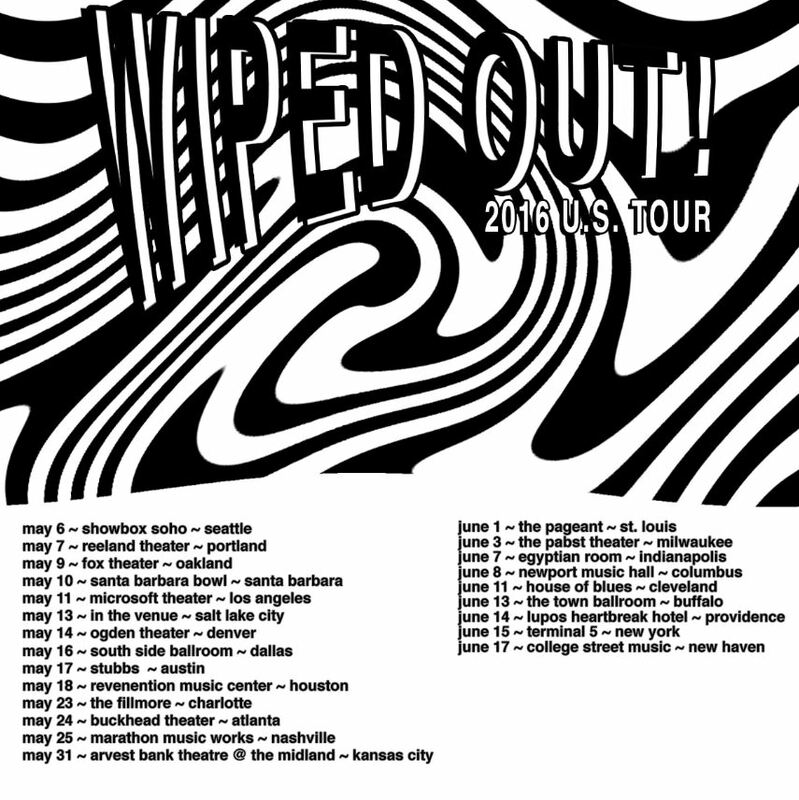 Tickets for the Wiped Out! tour will go on sale this Friday, Feb. 12 at 10 a.m. EST.